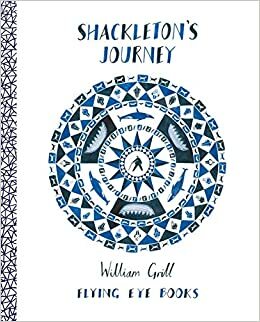 We will be using the text Shackleton's Journey by William Gill to explore the feeling of isolation so that we can write poetry. We will also be in the role of Shackleton so that we can write inspirational speeches to motivate the crew members. As boats use pulleys and gears, we will be learning about how these are used to move heavy weights. As our learning is about snow, we will be learning to use different painting techniques to create mountain pictures, including using sand to add texture. We will be using atlases to locate snowy places within the UK and across the world. 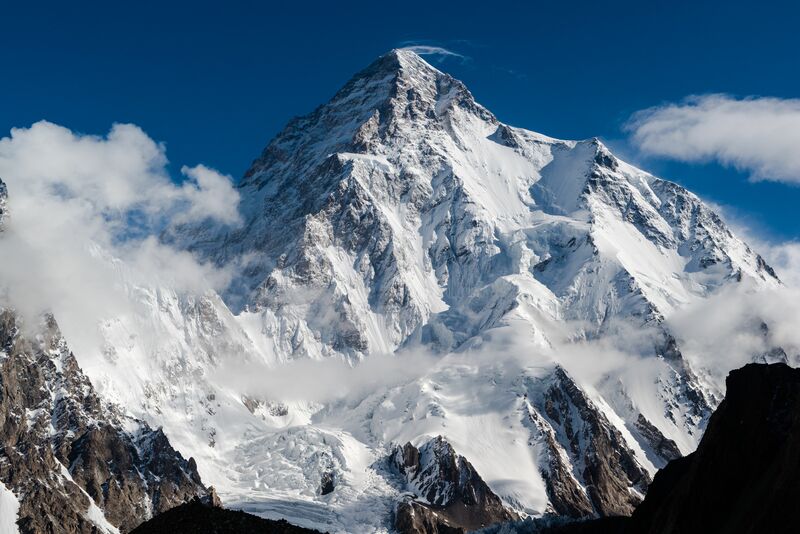 We will also find out the features of mountains and how mountains are formed. We will be exploring the climate of snowy places and consider the impact tourism can have on a place. In PSHE, we will be focusing on keeping healthy. 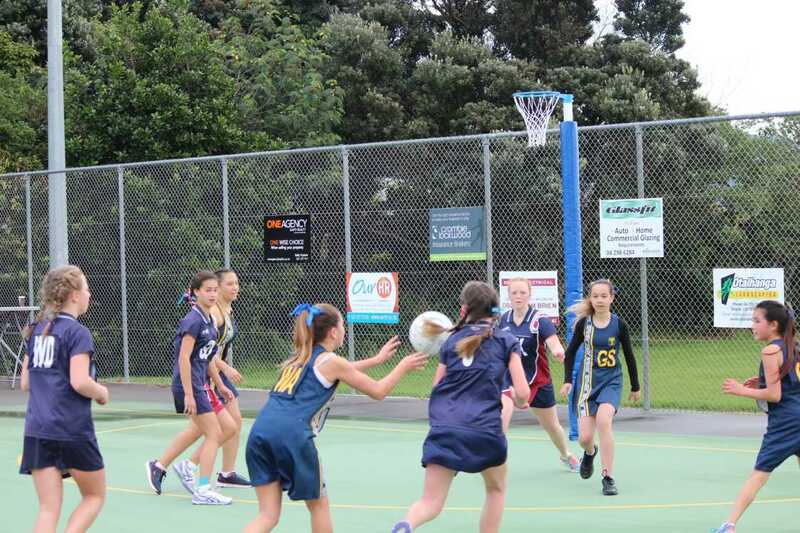 We will be continuing to refine our netball skills so that we can play a competitive game. We will also be continuing to develop our gymnastic skills.